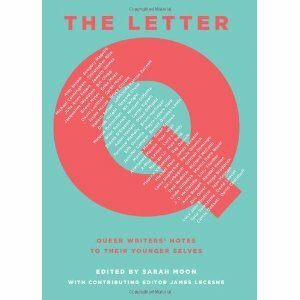 Read Amy’s contribution to The Letter Q: Queer Writers’ Notes to Their Younger Selves, now available on Amazon! 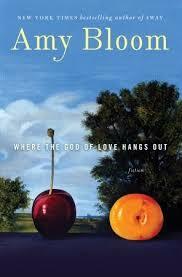 Look for the collection of short stories, Where the God of Love Hangs Out, in bookstores. 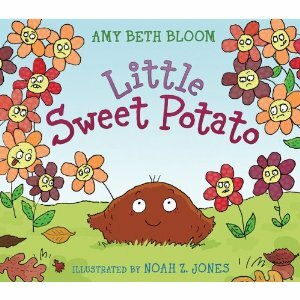 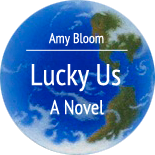 Published in January 2010 by Random House.